The theme for this year's collaborative stamp contest organised by the “Die Presse” daily newspaper and Austrian Post was “Neue Wege” (new ways). From the many entries, the design “carrier pigeon” was crowned the winner. 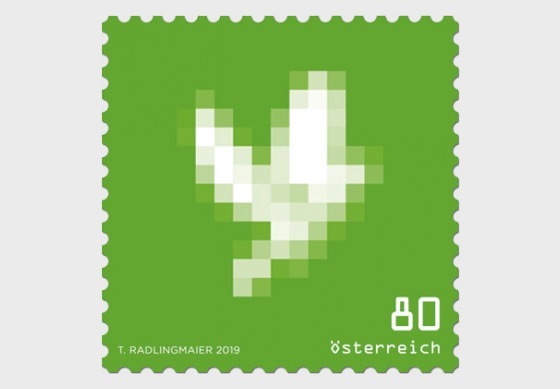 The design shows a white dove on a green background, although in a distorted, heavily reduced form, so that it is only at the second glance that you realise what it actually is. The carrier pigeon is a universal symbol of communication between people, having been used to deliver written messages from the earliest times. 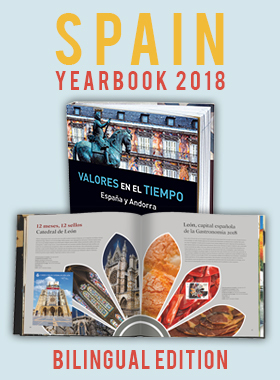 The designer establishes the link to the present through the digital processing of the design, which recalls the earliest days of digitisation: heavy compression results in extreme “pixelation” of the dove design, and thefont used, developed in 1968, was the first font which could be read by a computer. The green colour of the background emphasises sustainability, as sparing use of resources and protection of the environment will continue to be significant factors in mobility and communications in the future. Whilst the methods used to convey information have changed dramatically since the days of the carrier pigeon, it has lost nothing of its power to symbolise communication. 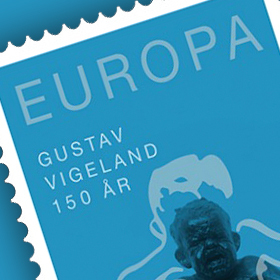 Every year the “Die Presse” daily newspaper and Austrian Post jointly organise a stamp design competition. Designers created and submitted their ideas on the topic “new ways”on a surface measuring 35 millimetres by 35 millimetres. From the ten finalists, the expertjury ultimately selected “carrier pigeon” by Theresa Radlingmaier as the winning design. Her design drew attention to the links between the past and the future in new ways of communicating. The young designer from Graz specialises in the creation of brand identities, the development of fonts and the design and conception of magazines and books. 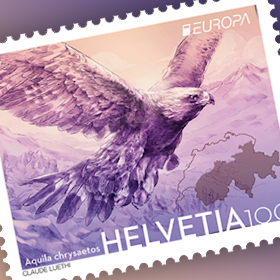 From Austrian Post's point of view, the connection between the carrier pigeon and mobility fits perfectly with the modern Zeitgeist and the stamp design was a deserving winner.